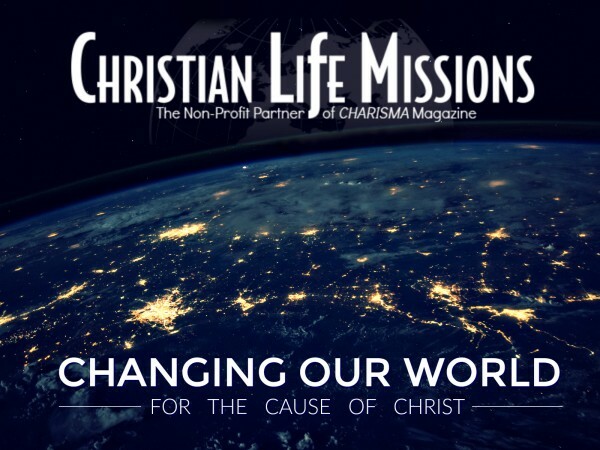 Christian Life Missions (CLM) is the non-profit partner of Charisma Media established in 1956. Through Charisma Media’s resources and readers it helps organizations fund raise for specific projects and causes. 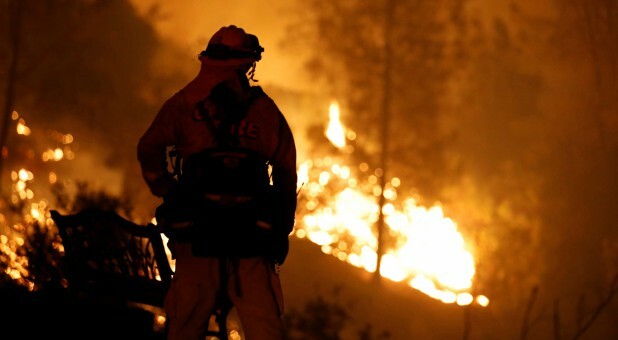 100% of every designated or assigned, according to needs/projects, donations go directly to the cause. Find the cause that speaks to you! Each one is changing our world with fierce determination & the power of God’s love for humanity. Start exploring and learn more about the causes you can help! This isn’t one more email- It’s one more opportunity to help! Signing up is taking one step closer to the hurting in our world, & another step towards helping them as you share. 100% of every donation goes directly to the cause you choose! Whether it’s $5.00, or a million, whatever you can give will help change our world for good! Donate today…. because today is a great day to change the world! CLM’s’ purpose and mission is to help organizations reach their goals and meet the challenges and existing needs of peoples throughout the world. 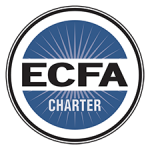 Its vision is to impact strategic areas through helping other organizations while sharing the gospel of Jesus Christ. 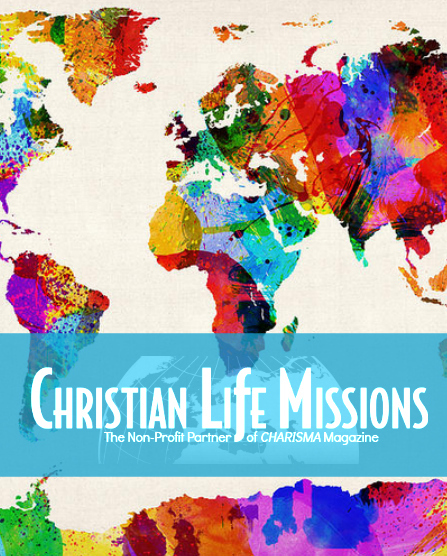 The Christian Life Missions celebrated its 60th anniversary this year. Thank God for the opportunity to serve many ministries, organizations and people for six decades. Make it possible by donating today! FIND A CAUSE. MAKE SOMETHING HAPPEN.